Photo: Tony Vasquez of Vasquez Photography. 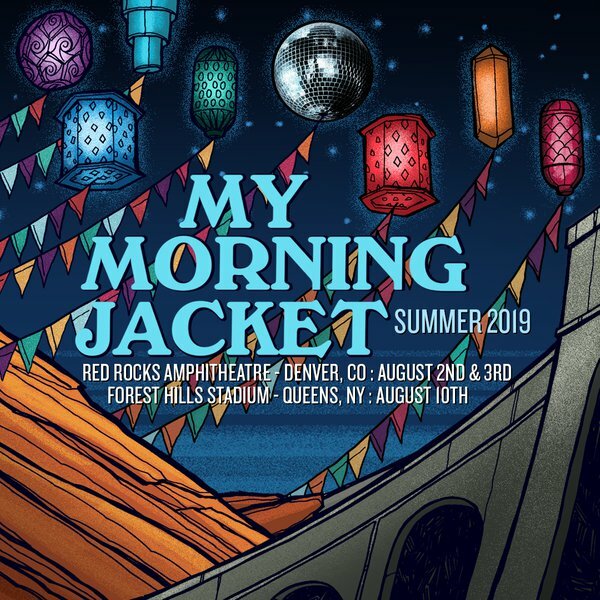 Louisville rock band My Morning Jacket has announced their only 2019 summer shows at the Red Rocks and Forest Hills next August. Ticket and VIP package pre-sales start tomorrow, December 4th at 10 am local venue time. Use code: POOCH for access to tickets and VIP packages. 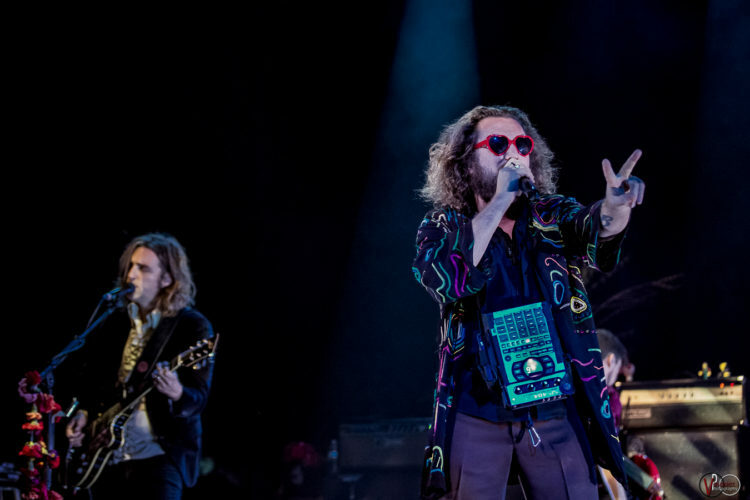 General public on sale begins at 10 am local this Friday, December 7th. These are the only shows in 2019, so make sure to get tickets early.